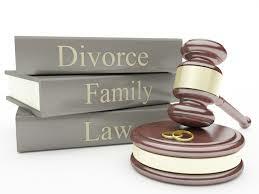 I am a professional and experienced Divorce Attorney in Tyler Texas. If you are in need of a Divorce Attorney in Tyler Texas contact me for a review or consult regarding your case. As with any family law matter court proceedings and litigation can be stressful but with the right lawyer it doesn’t have to be. 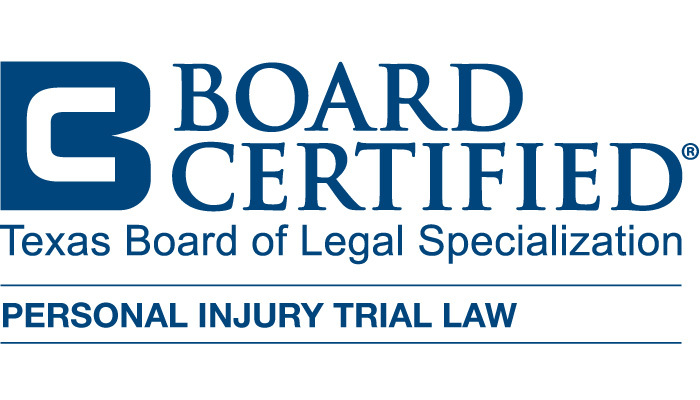 I have been practicing law since 2003 and have successfully taken numerous cases to trial. One of the most overlooked qualities in a family law attorney is trial experience. For many people hiring a lawyer it may be the first time they have ever needed legal representation. When going through a divorce it is important that your divorce attorney thoroughly explains the entire litigation and divorce process. Contested and Agreed divorces are the two main types of divorces. A contested divorce is where both parties involved are unable to reach an agreement on their own. The first step to take in a family law matter is to meet with us so that you can understand what your legal rights are. It is also important to know what the judge in your case typically does in a situation, such as yours. This type of divorce is where both parties are in complete agreement on all aspects of their separation. In some agreed divorce cases it is possible that you may not even have to attend any court hearings. If you and your spouse are in complete agreement on child custody, visitation schedules, child support, property division and any other aspects then we can handle your divorce on a flat fee. It is important to me that all of my clients feel conformable and informed throughout their case. Contact me if you would like to schedule an appointment with a quality Divorce Attorney in Tyler Texas.